This guest post is contributed by Square 1 Group, a company specializing in real estate web design. We specialize in web design for real estate companies, and we’ve noticed that home warranties have become common for homeowners looking to gain an added layer of guarantee. Home warranties offer protection for the failure of appliances and household systems, and they’ve become popular as buyers have become conscious of the need to plan for expensive maintenance and repairs. In this post, we’ll take you through some of the costs and benefits of home warranties, so you can decide whether a home warranty policy is a good bet for you. First, let’s take a look at how home warranties work. Home warranties usually cost between $300 and $600 per year, along with a minor flat fee for service calls for each repair – usually not more than $60. This is a steep discount on the sticker price for home repairs, which can range up into thousands of dollars. If a covered appliance or system breaks down, you file a claim with your warranty company, and a service technician is dispatched to complete whatever repairs or replacements you need. Saves time: You don’t need to research reputable repair companies or keep a list of contractors on call. You just file a claim with the home warranty company, and they do the rest: vetting, scheduling, and cost-comparing. 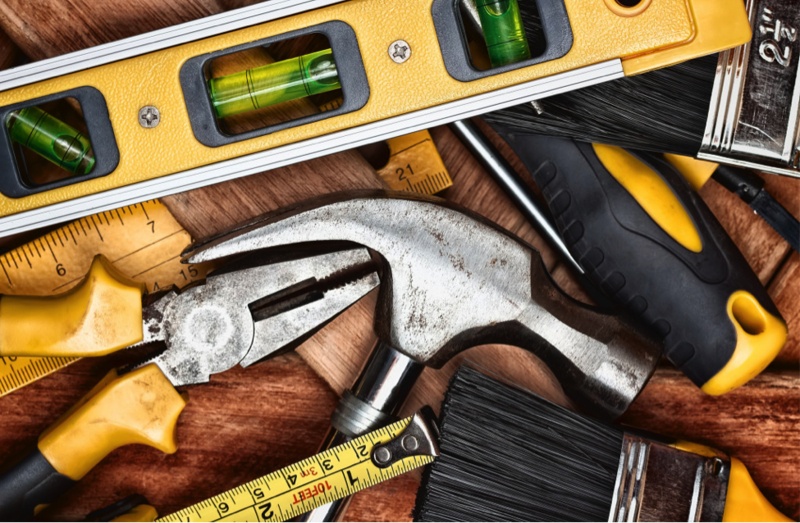 Pays for itself: Emergency repairs can be big-ticket items, but routine maintenance can add up – budgeting experts estimate that homeowners should plan to spend up to $2,500 on home repairs each year – far more than the cost of a home warranty. Protects you from debt: Major home repairs for serious issues like plumbing system breakdowns can cost thousands of dollars to repair or replace. If you don’t have an emergency savings account, the cost of repair or replacement can have an incredibly destructive effect on your financial wellbeing – and may even require a payment plan that can drain your budget and strain your credit rating. No sticker shock for service calls: Some repair companies can charge hundreds of dollars just to send a repair technician out to your property to take a look at the damage. Home warranty company service call charges are a flat rate that will typically be much lower. You can customize your plan: Most home warranty companies offer several service plans from basic to comprehensive. You can choose to cover major systems like heating, electrical, and plumbing; as well as major appliances like your oven and dishwasher. Add-ons include coverage for your pool, septic system, and air conditioning system. Incentivize buyers when you sell: If you’re planning to sell your home, a home warranty offers prospective buyers an additional level of guarantee. They won’t have to worry about expensive unknowns, at least for the first year, which can be a huge boon to homeowners who’ve just made an investment in a new property. You might not need it: If your home is still new, or just in excellent condition, you may find that you have no repair claims to submit. Avoiding home repairs for an entire year is a “happy problem to have,” but it can make you wonder if the money you’ve spent on your warranty really paid off. You don’t choose your repair company: Repair companies and technicians are chosen by the home warranty company, which means that you lose out on choice. Although you can trust that your home warranty company will vet any professional they send to your home, your favorite repair technicians might not be available. Coverage you need might cost extra: Systems and appliances like your air conditioning, refrigerator, and septic system represent a hefty expense if anything goes wrong, but they typically aren’t included in basic home warranties. If you want coverage, you’ll have to pay extra. 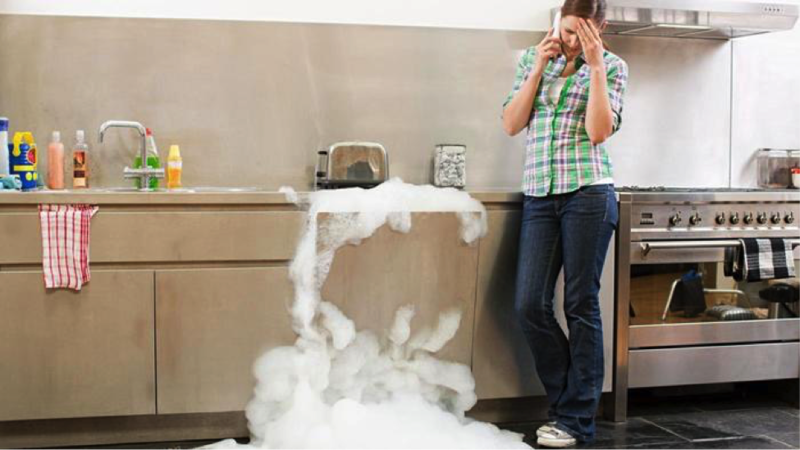 Won’t fix what’s already broken: Like many forms of insurance, home warranties don’t cover “pre-existing conditions.” If your appliances and systems are already seriously damaged or broken, you’ll still have to cover repairs out of pocket. Repair before replacement: Home warranty policies will tend to repair units and systems before replacing them. If you’re hoping to invest in smart upgrades, especially for better energy efficiency, your home warranty may not offer you any help. You’re still on the hook for maintenance: Repairs are covered, but you still have to carefully maintain all systems and appliances in good condition. Worse, if you fail to keep up with standard maintenance, your claims might be denied. You’ll have to take on the responsibility of scheduling regular service for all systems and appliances, and document when and how they’re serviced. Like any other form of insurance, home warranties have advantages and disadvantages. This concise guide should give you a solid baseline for evaluating warranty policies for your own home. About the Author: Square 1 Group is a boutique web development team based in Los Angeles, California. Our design and digital marketing expertise makes us an ideal fit for real estate agencies looking to expand their business online. We provide all our clients with individualized support and maintenance, online marketing services, and content creation, and we are passionate about delivering premium quality at an affordable price. First Time Home Buyer’s To-Do List | How to Prepare for Your New Home!